After about 400 years of being in Egypt, God sends Moses to deliver the Israelites. The Egyptians respond to Moses’ announcement by increasing the work the Israelite slaves had to do each day. After this, God tells Moses to remind the Israelites that He promised to deliver them. He tells Moses to remind them about His covenant with them (Exodus 6:2-4). Unfortunately, the Israelites do not respond positively to this reminder. 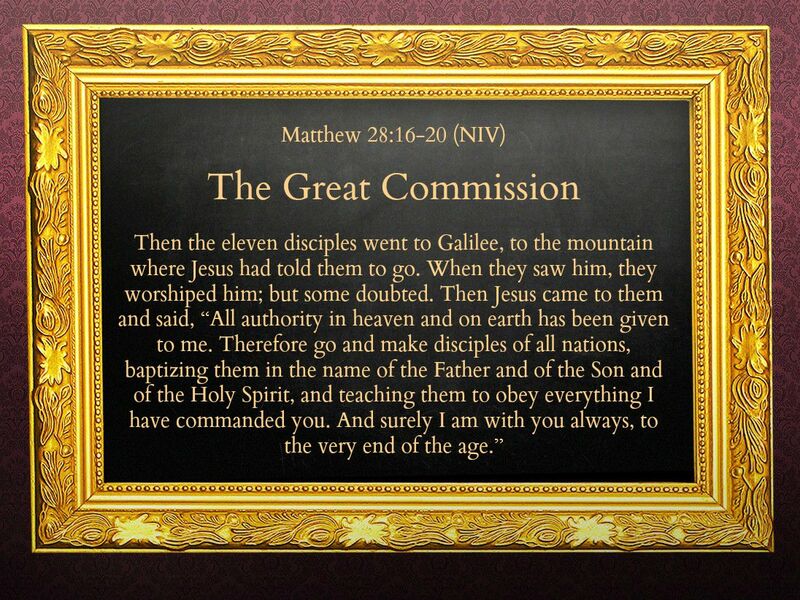 Their present circumstances so discouraged them, they could no longer hear God. We too can become so discouraged (beaten down in spirit) because of what we see as impossible burdens that we cannot hear from God anymore. An unsaved loved one. A rebellious child. Bad luck. Lack of progress. Physical illness. Mental illness. The circumstances of life can wear us down and often lead to us no longer hearing God. As the discouragement increases, we sometimes become convinced it will never end. Or, we might still hear God speaking, but we let those who are discouraged impact our response to His voice. To many, staying enslaved seems easier than going through the process leading to freedom. Getting out from under discouragement is hard work, and the unknown often feels more uncomfortable than the known even if the known is not good. 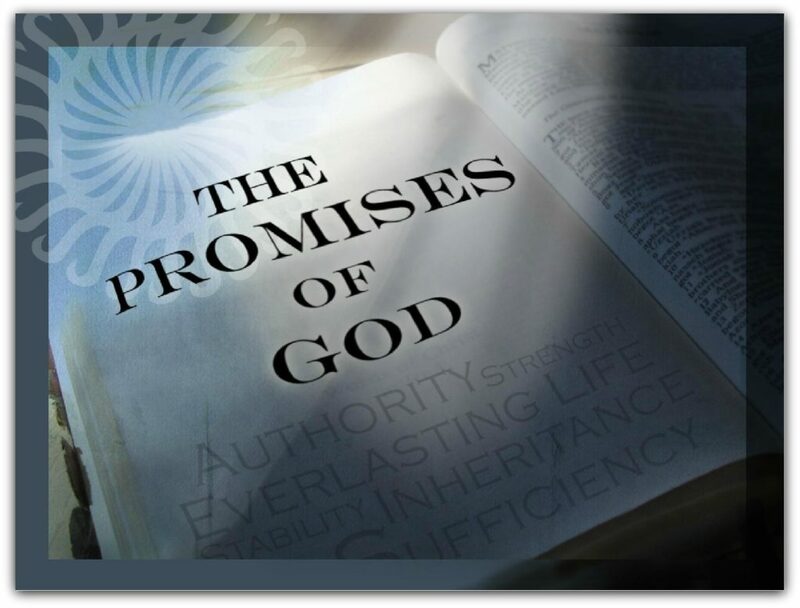 When we get too easily taken up by our troubles that we no longer believe God’s promises, discouragement has the upper hand. But Scripture offers several steps for getting out from under the blinding burden of discouragement. The fact is that discouragement often grows before it dissipates. That’s life. It’s also why we cannot depend on ourselves or our feelings to relieve our discouragement. Refuse to let circumstances steal your focus. Refuse to let feelings dictate activity. Choose to live based on the secure and enduring promises of God. Delight: A high degree of pleasure or enjoyment. 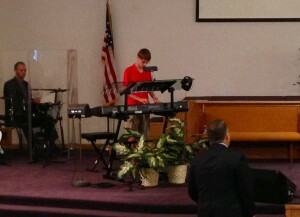 My oldest son (age 14) recently played keyboards on our church worship team for the first time. 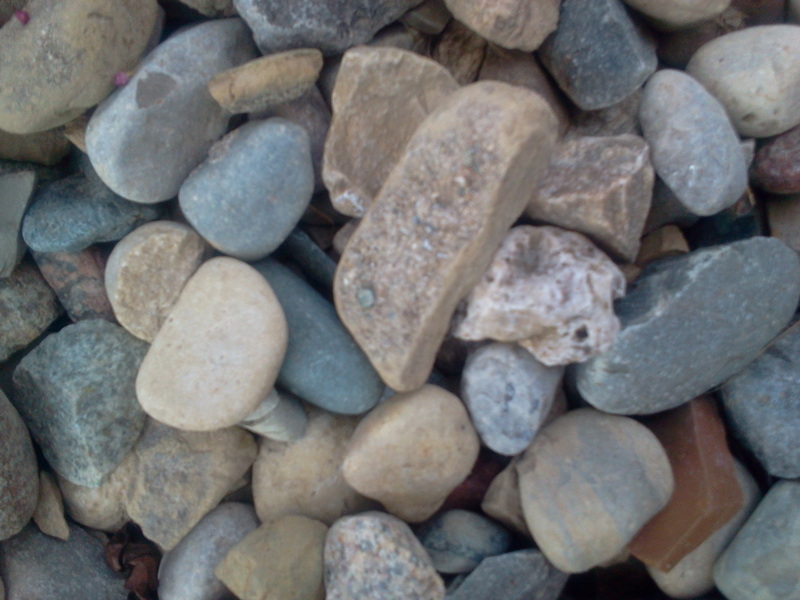 My youngest (age 12) gave up about 20 hours in the last few weeks of summer vacation to haul rocks for our church landscaping. My heart truly feels full when my kids use their time, talents and treasure to bless others. My pure delight in my kids fills me to overflowing with joy when they move beyond their personal comfort to serve God. In fact, when they bless others, I am eager to bless them. God feels the same way about His kids. He also wants to bless us when we honor him in any area of our lives. “. . . he delights in those with integrity” (Proverbs 11:20). “. . . he delights in the prayers of the upright” (Proverbs 15:8). “My strong enemy was too strong for me but the Lord was my strength and support. He brought me into a large place; he delivered me, because he delighted in me” (Psalm 18:17-19). When we live with integrity, He delights in us. When His kids pray, He’s delighted. He delights so much in the upright that He infuses them with strength and support, and He enlarges and delivers them. When I bless my kids, they never wonder what what’s happening. They know I am pleased with them and that I’m showing that pleasure in a tangible way. Strength – Courage, power & energy. Support – Supply, brace & preserve. Enlargement – Amplification, increase & growth. Deliverance – Freedom, relief & salvation. Being a parent helps me understand how God feels about me, how He delights in my obedience and wants to bless me when I turn to Him. 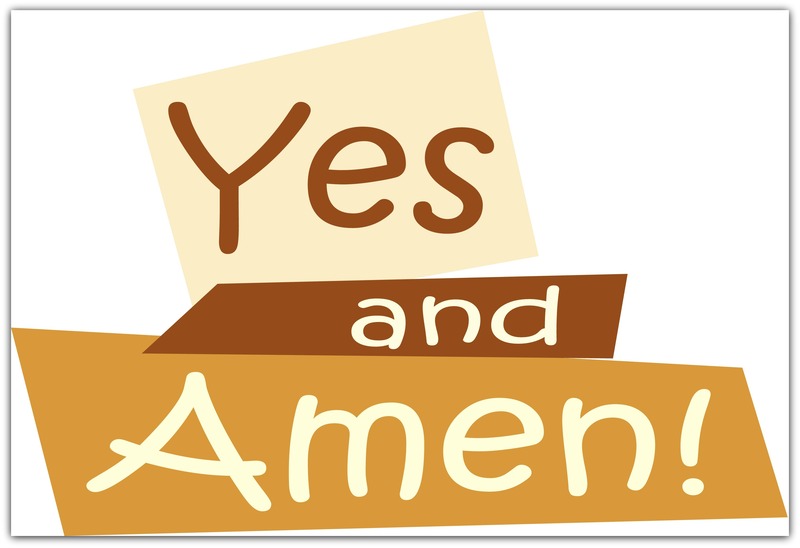 Just like I want to bless my kids when I am delighted with them, God even more so delights in and wants to bless me. And just as my kids don’t have to guess when I am blessing them out of my delight with them, God’s blessings of delight come through loud and clear in my own life as well. DISCUSSION: In what other ways does God show His delight?